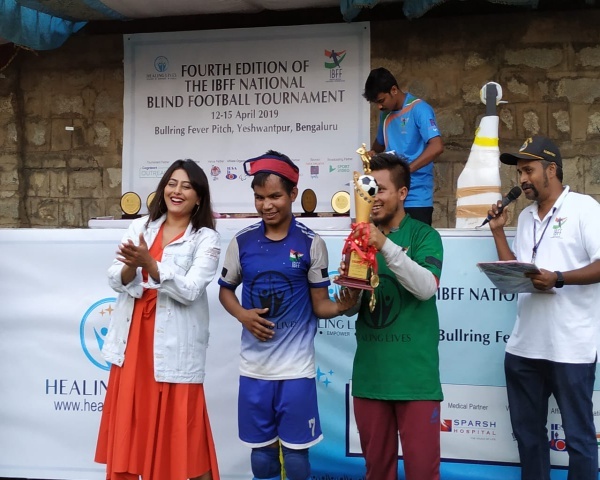 The Maharashtra Blind and Para Judo Association dominated the recently held national-level Judo competition organised in Lucknow by the Indian Blind and Para Judo Association. Jaydeep Singh of Mumbai won the gold medal in the 66 Kg weight category, while Mahesh Mhabdi won gold in the 55 Kg weight category. 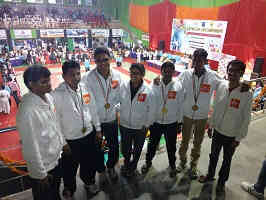 Maharashtra also won silver and bronze in the 73 Kg category: Manjeet Kank from Pune won the silver, and Mahesh Yadav from Mumbai won bronze. We talked to Mahesh Mhabdi after his impressive win. Mahesh is with BarrierBreak Solutions Pvt. 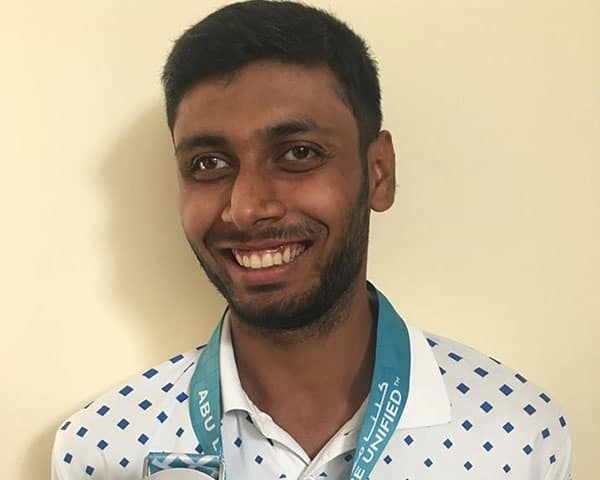 Ltd an organization that works in the field of accessibility and assistive technology.When asked how he got hooked to judo, Mahesh told Newzhook "I got to know about it in the Happy Home and School for the Blind when I was 15 years old. Four years ago, I met Jaydeep Singh who encouraged me to take it up seriously." 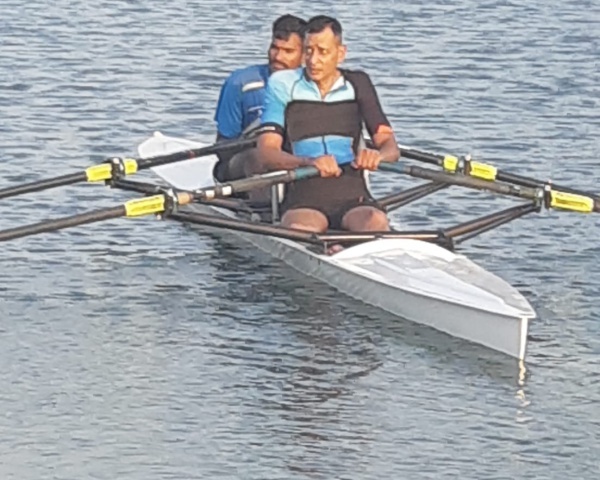 Mahesh's goal is to represent India in the Paralympic Games.